Making lighting changes during down time saves you from losing money when it’s busy. 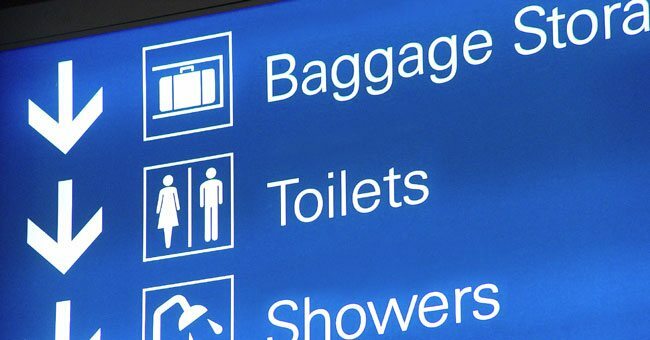 Making the transition to LED lighting is the best thing you can do for your business. Not only will they provide you with a superior quality of light, they will also help you to save money on energy consumption, and maintenance costs. It’s best to wait until you have some down time and do the retrofit all at once. You can do it in stages, but if you can do it all at once while you are shut down that is the best option. So when is the perfect time to do that? 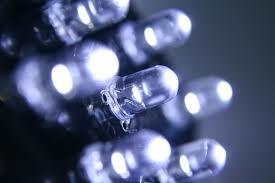 January is a great time to retrofit your business with LED lights. It’s right after the holidays, and it’s the beginning of a fresh year so it’s a time of new beginnings. 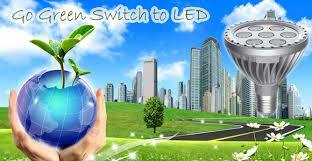 First you should book a free site assessment to discuss your LED products. At LIGHTEX we welcome the opportunity to come discuss your lighting with you. 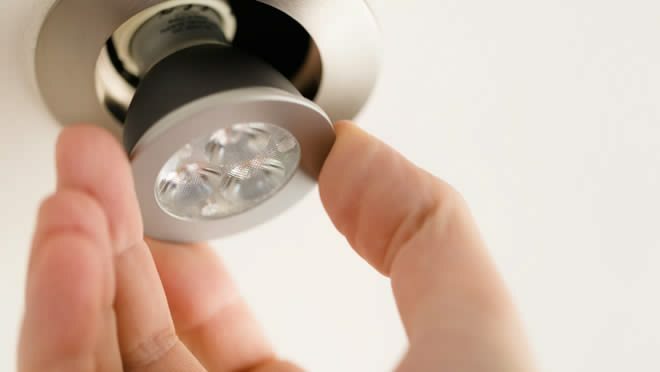 By doing so we are able to provide you with our unique total solution service by first listening to your needs or ideas before we start discussing LED products. By working with us you are also able to take advantage of our unique trial offer of the LED product we recommend for your space. Once you have all the information you can determine whether you want to retrofit the entire lighting system or just parts of it. This is also a good time to consider anything else that may need to be done to your building while you are swapping out the lights. During your down time in January even if your premises do not require a whole refit, it is a good time to carry out some maintenance and fix any broken lights and/or loose wiring that you may have. January is the best time to make upgrades to your business, it is a good idea to do the retrofitting at a time when you will cause the least disturbance in your business so January is the perfect time for this. For more information on LED lights and to learn more about the benefits of retrofitting your business, visit our website, or call us on 09 888 1102 for a chat about your project. Lightex is proud to be an environmentally conscious company. We take care to recycle all of our packaging and as much of your existing lighting as we can from your site when you work with us.